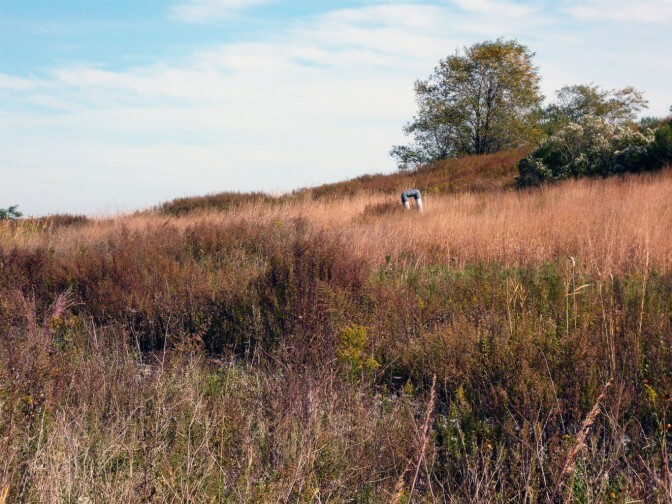 Freshkills Park is currently home to Fastnet, a shipping container converted into a studio and project space. The container was purchased by artist James Powers in 2015. Since then, it has been used as a gallery, sauna, and gathering space. At Freshkills Park, Fastnet is fitted with drawing horses in order to lead plein-air observational drawing workshops. This summer those workshops will be available for the general public! These workshops will create a visual awareness of the landscape and foster an understanding of the consequences our actions have on the environment through discussion. 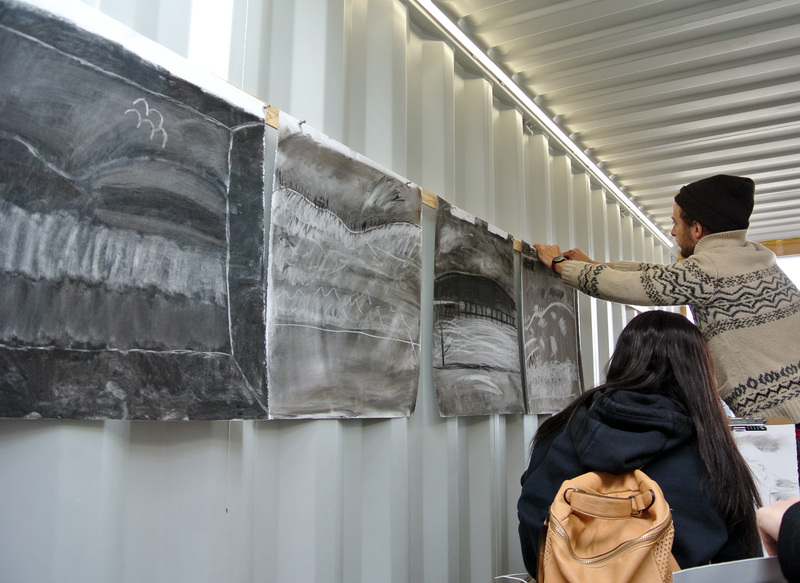 Join Freshkills Park staff, James, and other teaching artists in this one-of-a-kind drawing lesson. Transportation can be provided from the Staten Island Ferry Terminal. These workshops are free but registration is required.